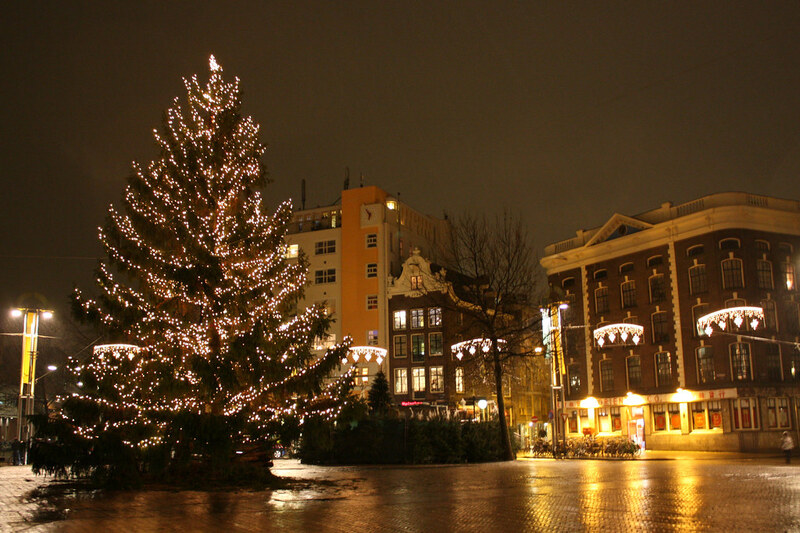 With Christmas approaching, many are looking for countries to travel to during the holidays. Finding the perfect place, however, may be a challenge. Here are the top 10 Christmas destinations to visit in no particular order, including the best food, activities, scenery, and celebrations. 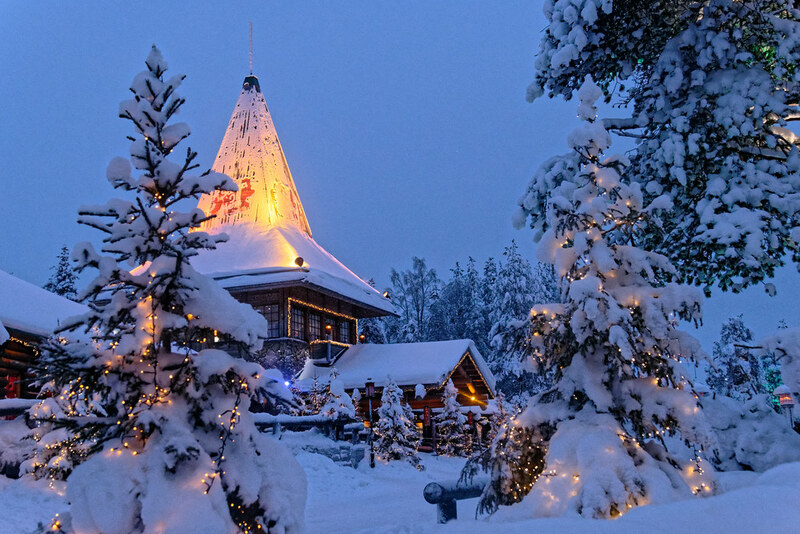 Rovaniemi, the capital of Lapland, is a beautiful town in Finland, best known for its amusement park, Santa Claus Village and Santa Claus Park, which includes crossing the Arctic circle, meeting Santa’s reindeer, and visiting safaris and petting zoos. It’s perfect for everyone and will definitely fulfill the Christmas fantasies we all had as children. With its guaranteed White Christmas and beautiful festive decorations, it will be a holiday hard to forget. 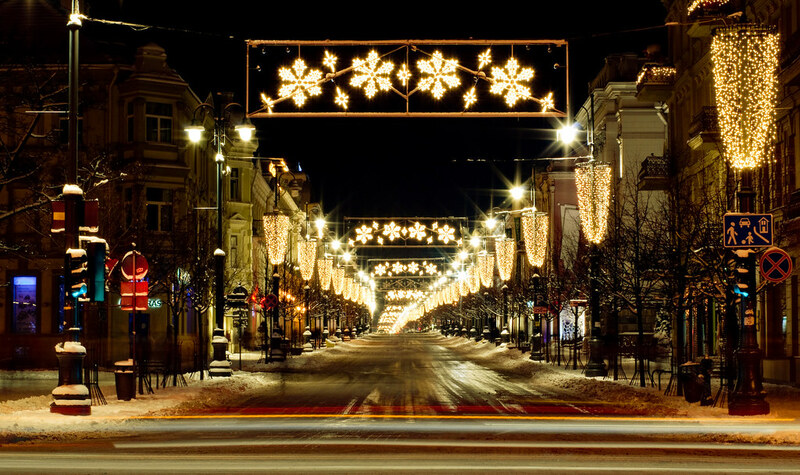 With all the lights up in November through December, Vilnius looks truly beautiful in its Christmas decorations. The main Christmas tree is in Cathedral Square, with the other trees around covered in festive lights as well. In Lukiskiu Square, there’s also a Christmas market and an ice rink to entertain guests and make the holiday fun for families. 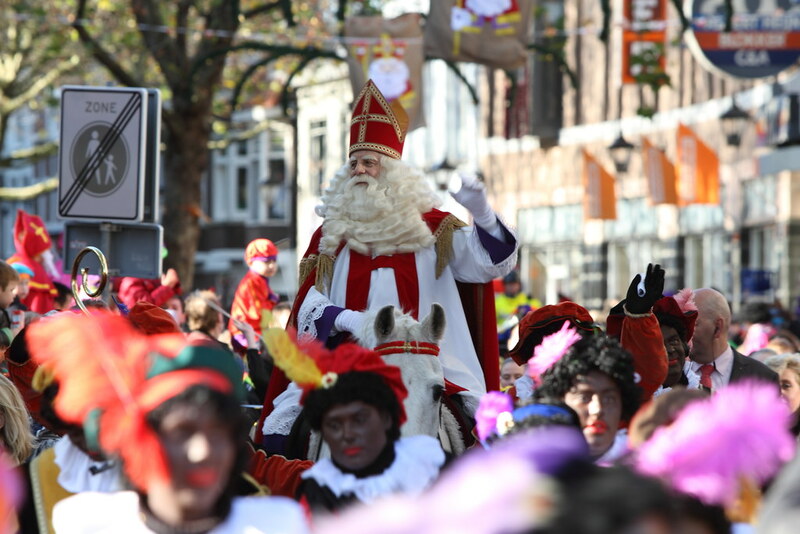 Around mid-November, a parade goes around the town called Sinterklaas. 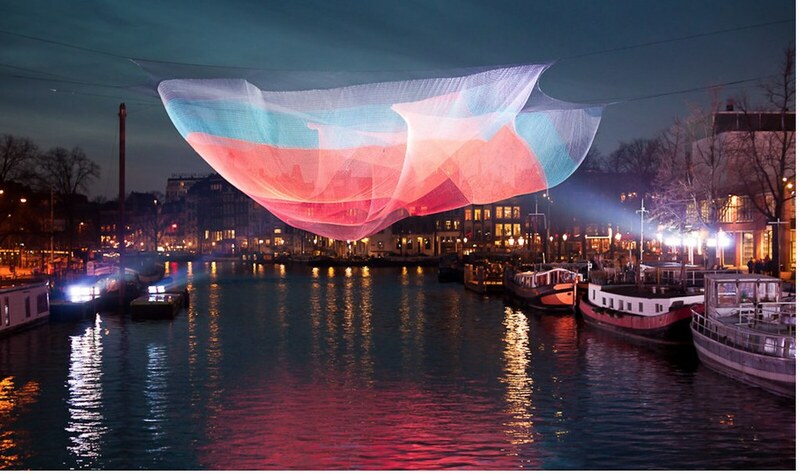 The Light Festival is also a great festivity, in which beautiful artwork is shown off, and some are even hung up on the canal. With many Christmas markets and other entertaining events, this destination will prove as a fun way to spend the holidays. 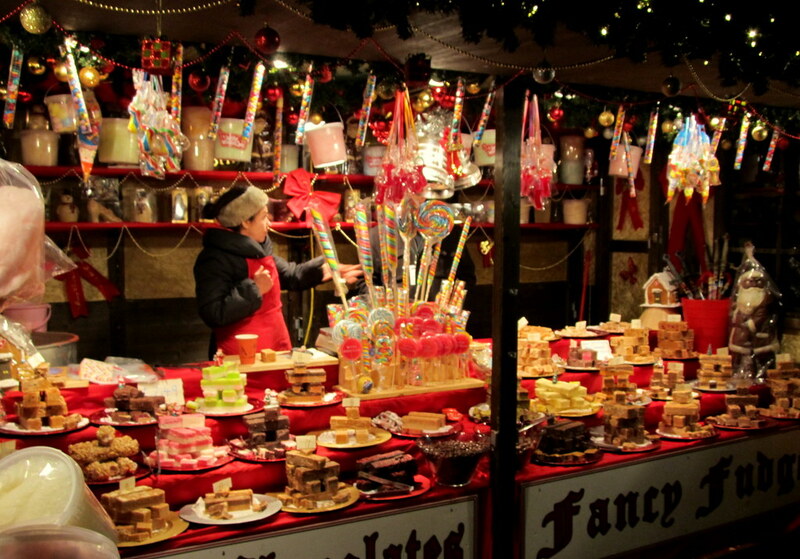 This city is famous for its mulled wine and numerous Christmas markets. It’s decorated beautifully with many lights and ornaments, as well as a giant Christmas tree near the magnificent cathedral where German delicatessen is served. 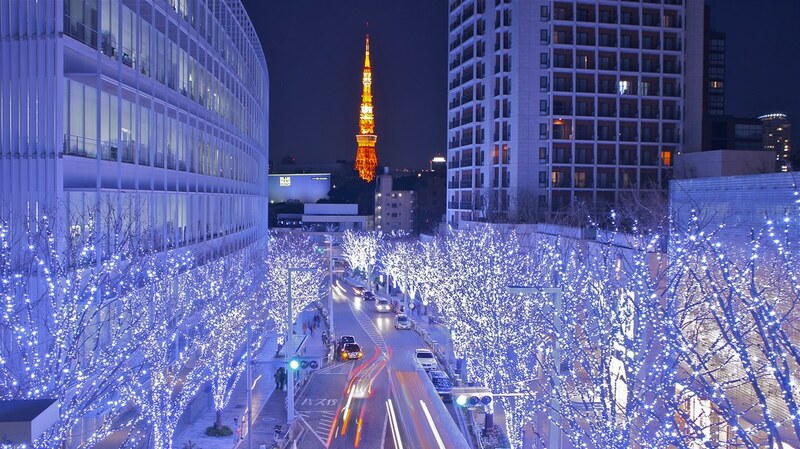 Although Japan isn’t a Christian country, it’s famous for its beautiful lights and wonderfully-captured Christmas spirit. The shopping malls compete with each other for the best display and decorations, inevitably making them better. To top it off, the Starlight Garden, a popular display in a park behind the main tower, in Midtown Tokyo is covered with thousands of festive lights. 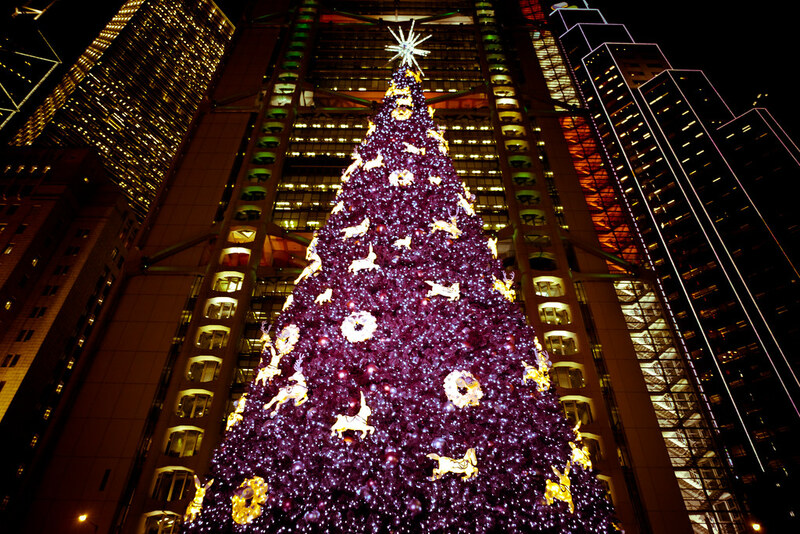 The city’s mesmerizing presentation will make for memorable holidays. It’s safe to say that this city goes full out when it comes to the holidays. With its crazy sales, beautiful decorations, and festive activities, New York is a great destination for the festive season. The Rockefeller Center is famous for its skating rink, which is perfect to visit for Christmas. 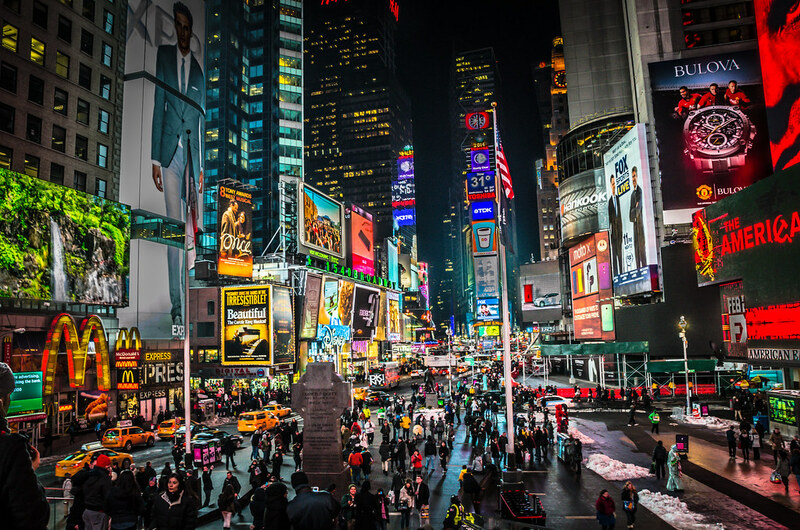 Times Square’s beautiful decorations and spectacular Christmas tree are also well known when it comes to the holidays in the USA. 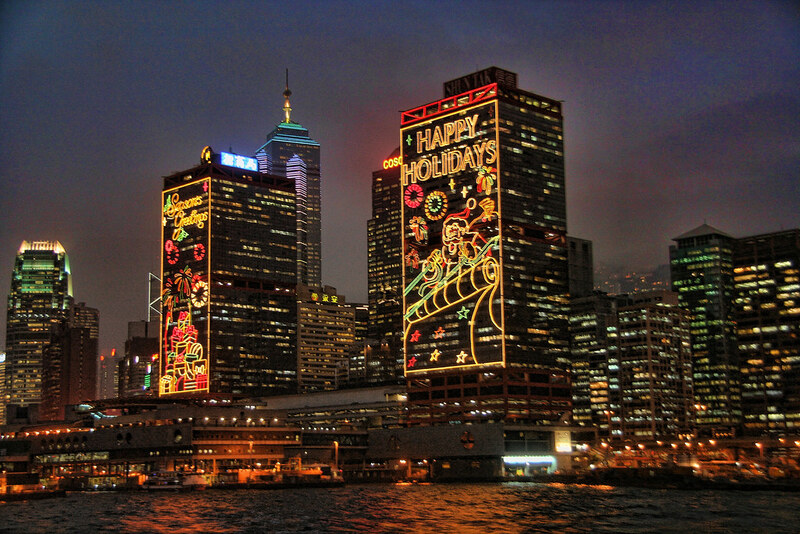 Hong Kong’s Christmas decorations are famous within Asia, as they let lights dangle from the skyscrapers, and shop fronts are covered in festive wrapping paper. 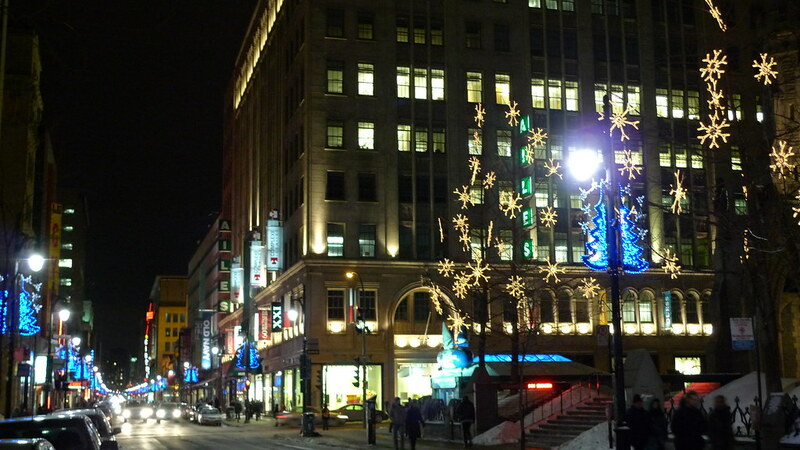 To tie it all in, Christmas music is played throughout the city on speakers, getting everyone into the holiday spirit. 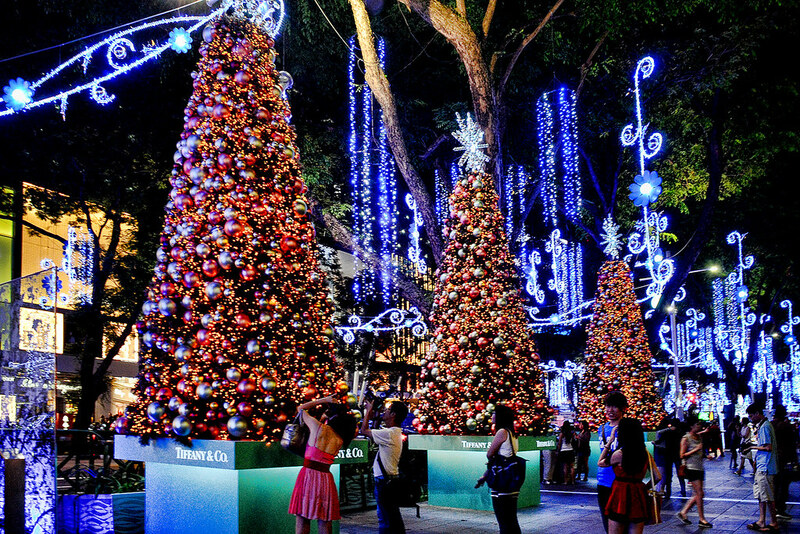 This destination is sure to make your Christmas one of the most memorable yet. With snowy weather during the holidays, this city makes Austria a wonderful country to visit for Christmas. Along with the many Christmas markets, the city’s Baroque architecture and musical heritage are truly worthwhile to visit. The city’s musical heritage, derived from Mozart, will be the cherry on top of this spectacular holiday destination. 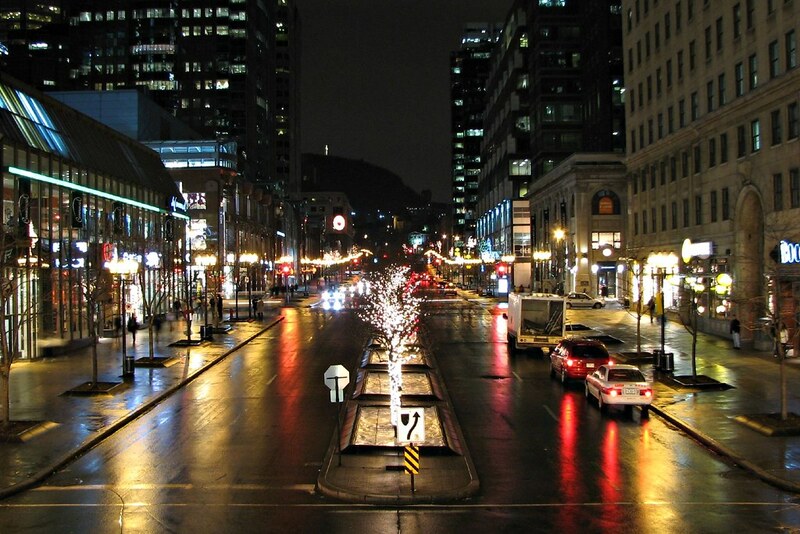 The second-largest city in Canada makes Christmas magical with its festive lights and decorations, offering many activities to do during the holidays as well. 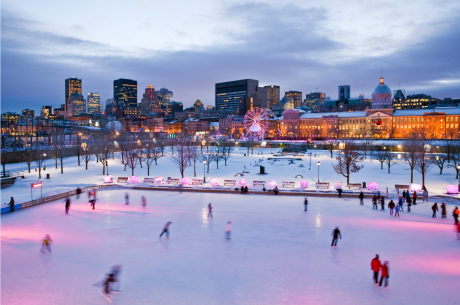 When visiting Montreal, ice skating at Patinoire du Bassin Bonsecours is a must. The rink is decked with holiday lights, and with the city building lights, the night is lit up beautifully and is great fun for friends and families. 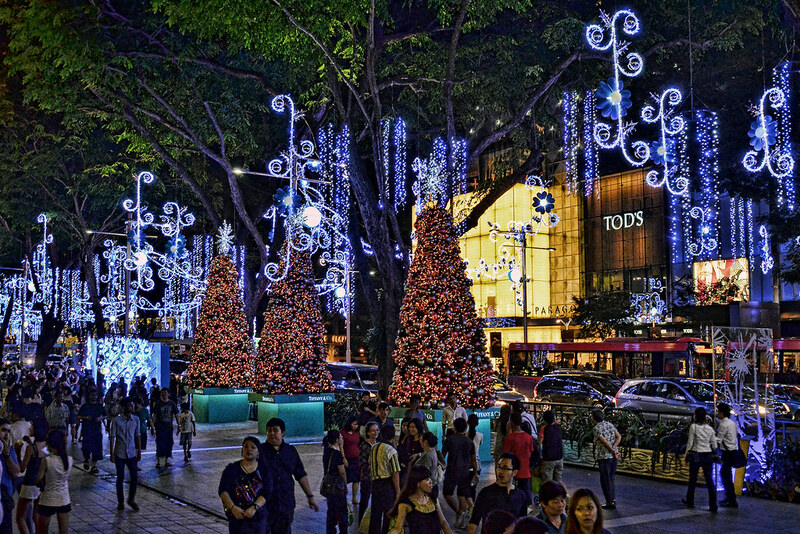 Singapore’s Christmas decorations are stunning no matter which area you’re in. 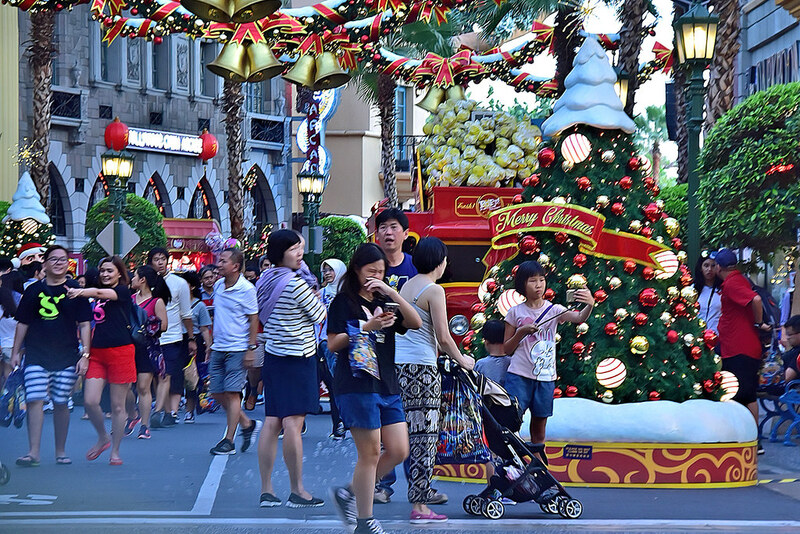 With huge Christmas trees scattered all over popular spots, such as shopping malls and parks, make the island look seasonal and fun. 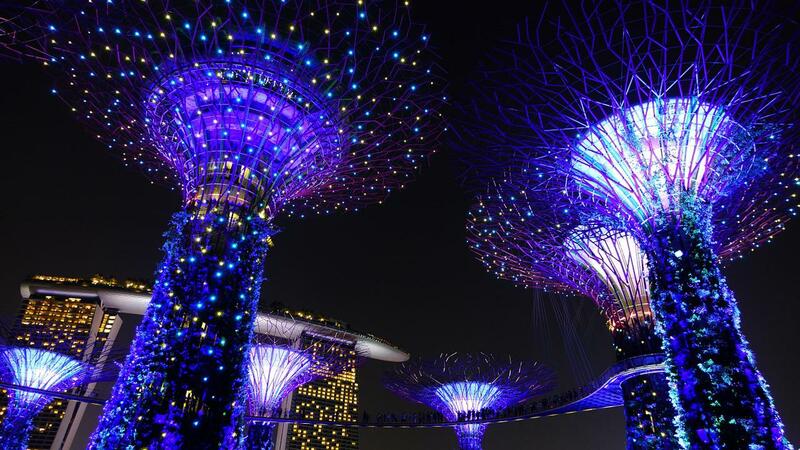 There are many things to do in Singapore, such as visiting the Gardens by the Bay, an indoor nature park filled with gorgeous plants and flowers, or Universal Studios, a theme park full of rides and roller coasters based off of our favorite Universal Studios’ movies, which is great to visit with others. Whatever you choose to do, your holidays here will be unforgettable.